Sustainability Studies is the study of human interaction with the environment, which includes the natural and built environments and the relationships between them. 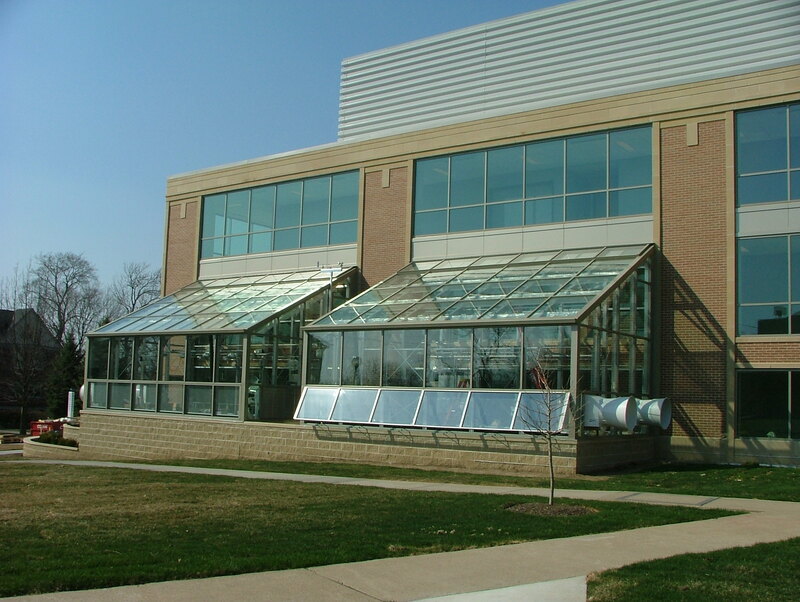 The Otterbein Sustainability Studies program uses a multidisciplinary approach to explore environments, to understand environmental issues, and to work toward developing realistic solutions that promote the sustainability of our planet. Not all environmental problem-solving skills are founded in the science and engineering disciplines, and the Otterbein Sustainability Studies program curriculum emphasizes the holistic approach to environmental understanding.